Two toned rosewood/black wood frame handsomely displays your document. Wide profile frame adds sophistication to your home décor. Clear front cover protects your documents. Solid wood frame has gold foil accent stripe. Add World Class distinction to your most cherished documents and certificates. Traditional finished frame with ornate gold accents. Gold detail adds elegance to frame. Includes one 8-1/2 x 11 ready-to-use certificate. 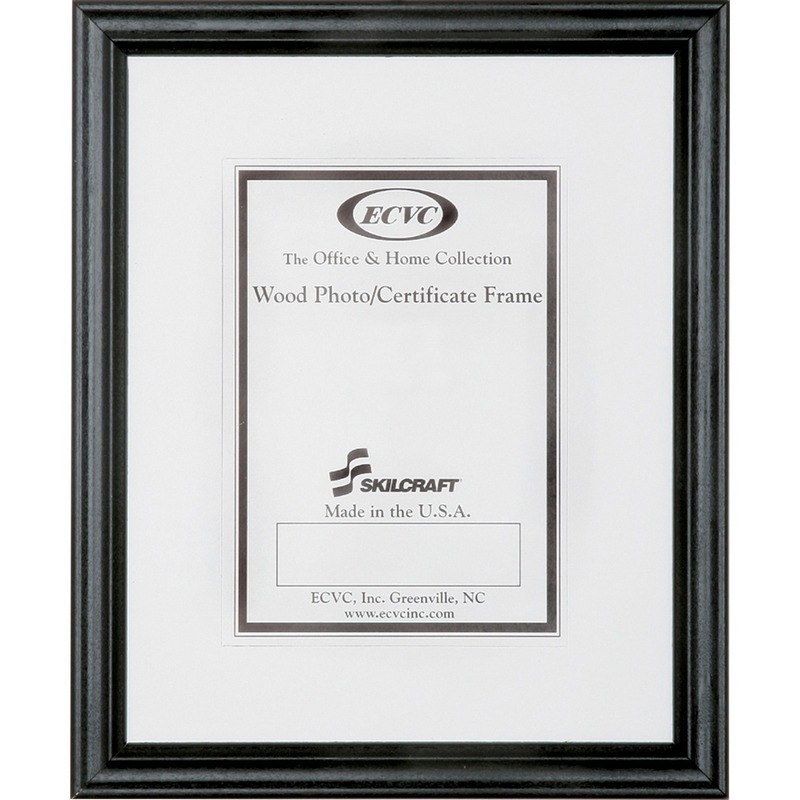 Matched pair of solid black wood frames professionally displays achievement certificates, documents or photos. Two-way easel back for desktop use, also hangs vertically or horizontally. Time-saving design for easy loading of documents- no tools required. Display awards or certificates horizontally or vertically. Clear unbreakable plastic window provides protection for your favorite print. Easily create and display employee awards. Predrilled 10 1/2 x 13 hardwood plaque is bevel-edged. Durable styrene frame displays and protects photos and documents. Hook & Loop piece on back sticks to fabric walls. 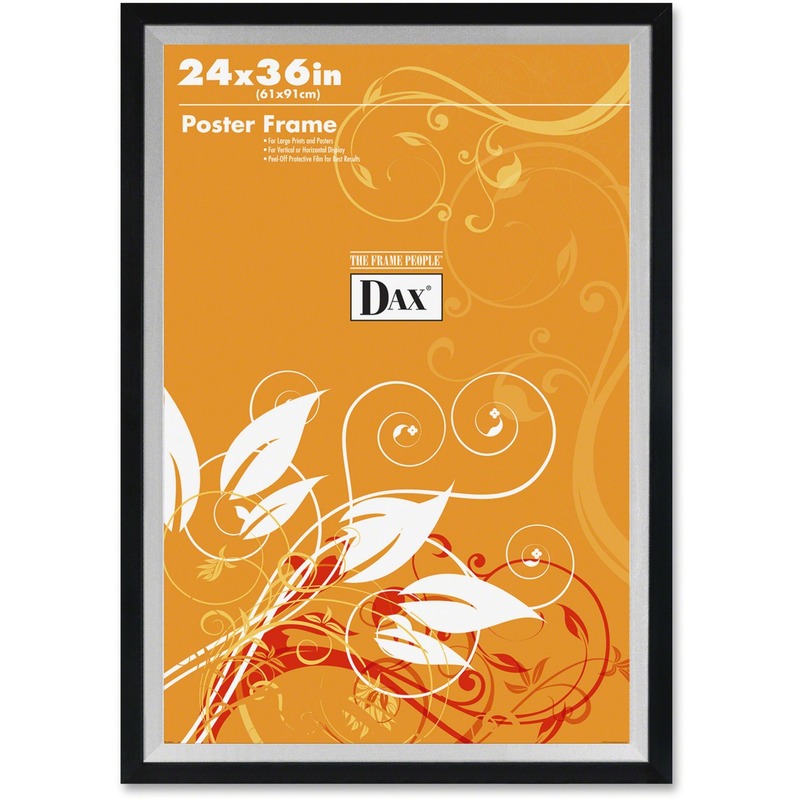 These all-purpose document frames are a great choice for framing multiple documents. Each pack contains three plastic frames with clear plastic inserts to keep documents free of dust and dirt. 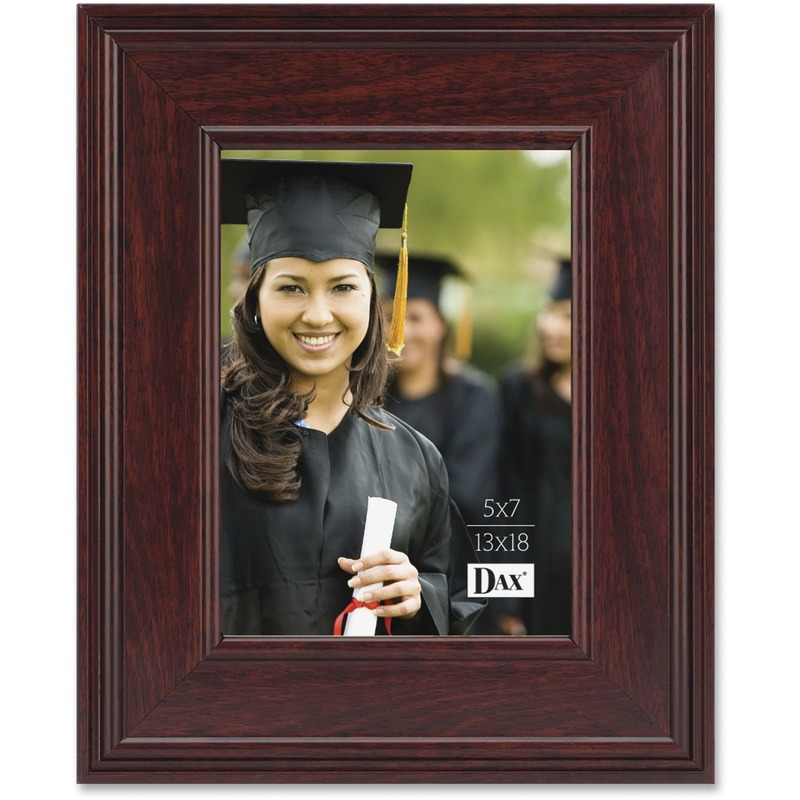 Proudly display your achievements in this elegant rosewood frame. 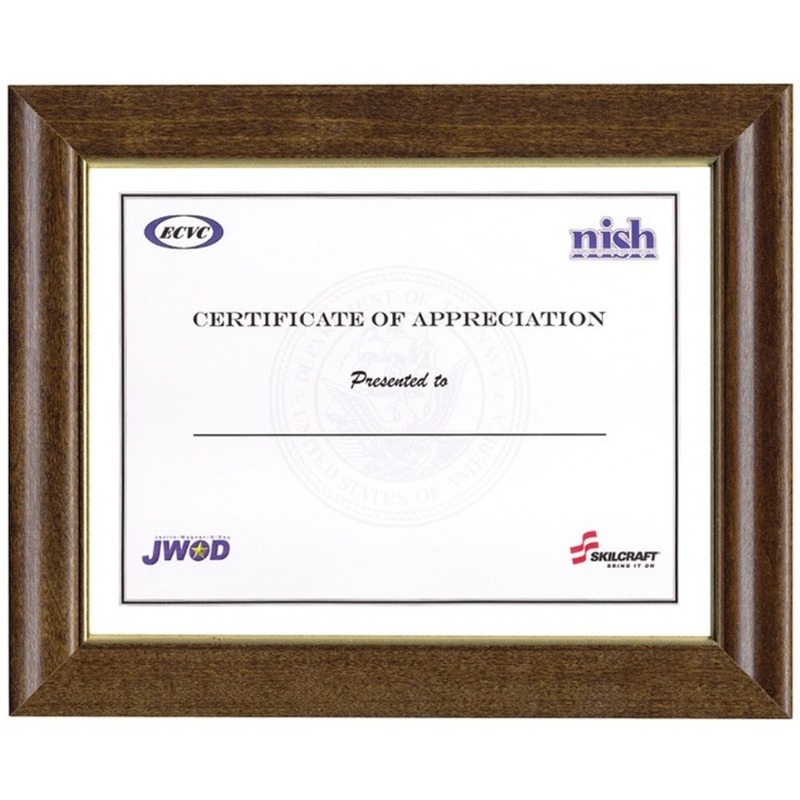 The lovely frame will add a classical touch to any award, certificate, diploma, or other important document. Black plastic U-channel border for ultra-contemporary look. Sleek, contemporary styling gives employee awards an upscale look. Frame has a die-cut two-way easel back for the desktop and includes die-cut hangers to hang vertically or horizontally. 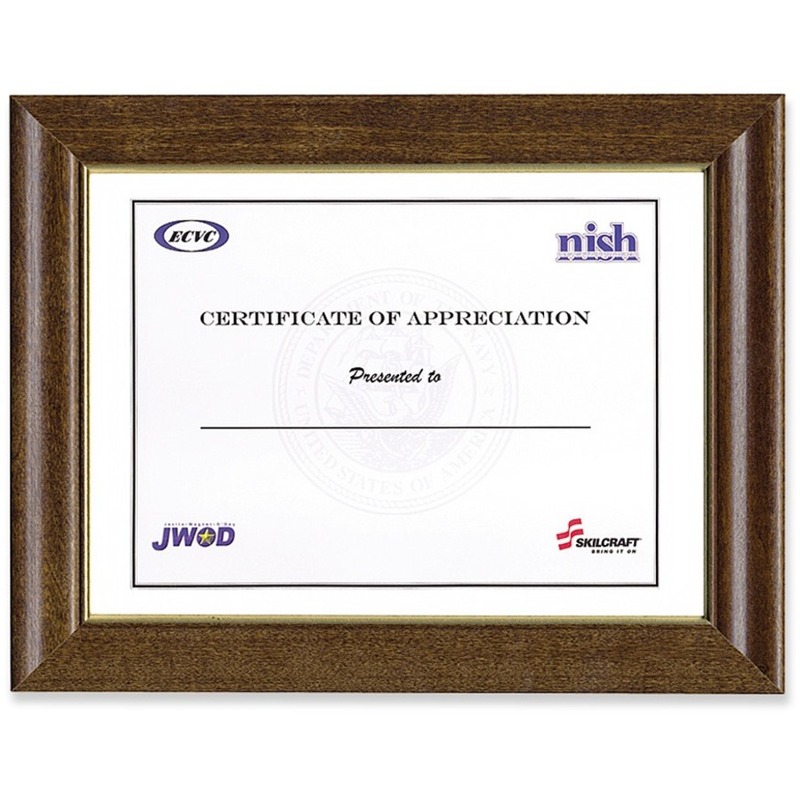 Fashionable two-tone frame with gold bead accents gives your certificate the distinction it deserves. Frame has beautiful gold leaf edge accents. Design features a dual-tone with a bevel cut style profile. Frame has flat, contemporary profile. Frame has a two-way easel back for desktop use, also hangs vertically or horizontally. Quality award, certificate, diploma or photo frame styled for executive offices. Durable frame has an elegant black and mahogany soft gloss finish. Great way to display posters or prints. Metal frame has unbreakable protective plastic face. Handsome frame has charcoal and gold-tone mat. Beveled frame has a stepped edge. Frame has black ridge with walnut finish accents. Award plaque with clear front cover. Easy in and out assembly with front cover screws. Recyclable desktop frame displays photos, awards, certificates and documents for years. Satin, black finish, solid bamboo frame features the strength of traditional hardwoods. 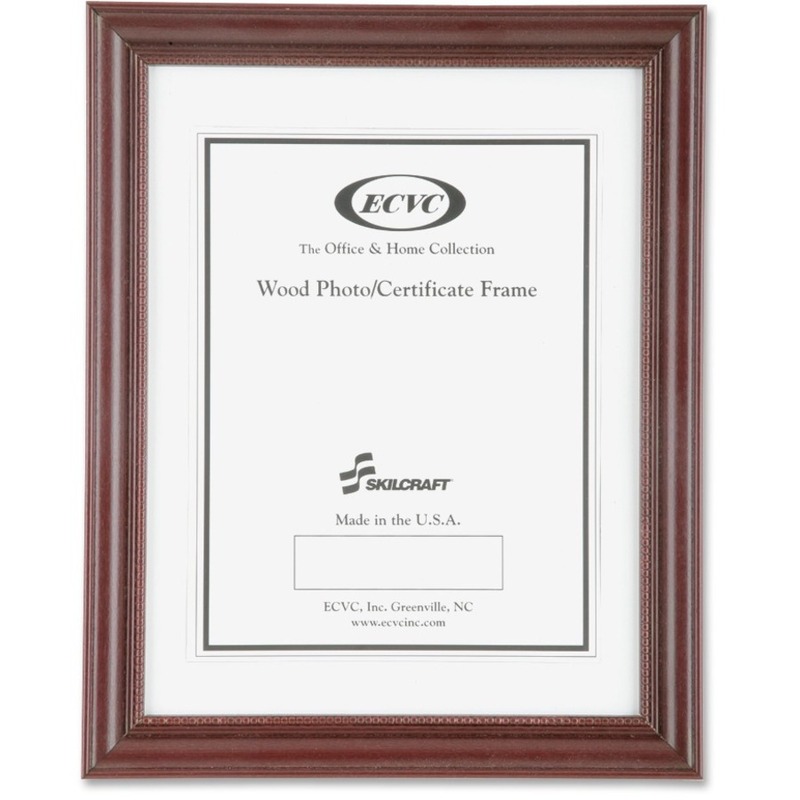 Display your awards, certificates and documents in this solid wood frame. Low gloss satin black finish with accented gold trim accent any décor. Ideal for displaying information in schools, restaurants, reception areas and more. Freestanding L-style design can be oriented horizontally or vertically. Wood frame with silver metal mat. 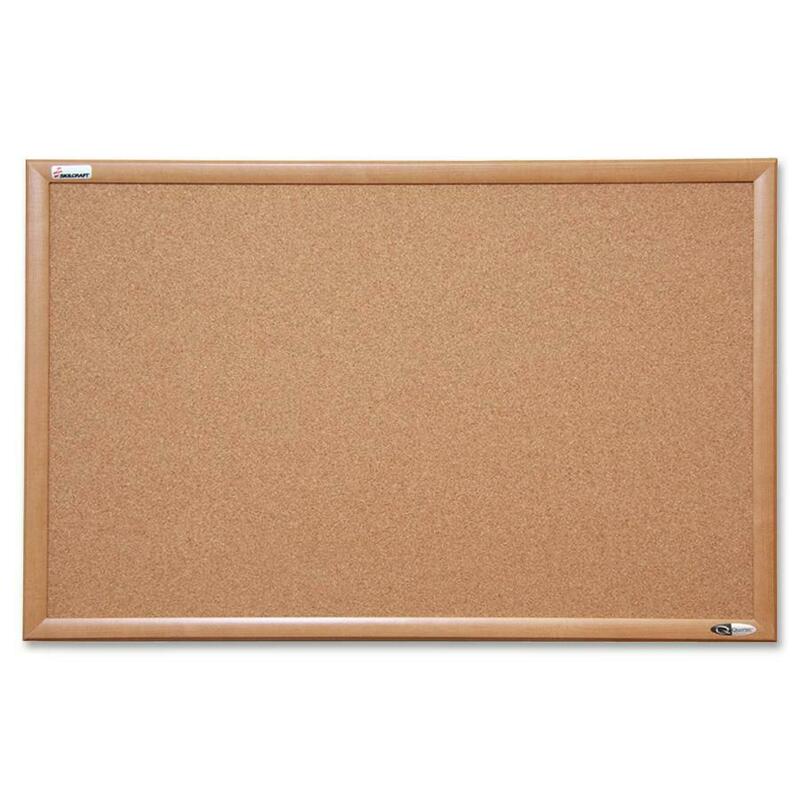 Distinguished executive achievement leather grain frame for important document display. Buffalo grain simulated leather with gold foil inlay trim frames and showcases your documents. Stylish, contemporary design with brushed metal look gives document an upscale finish.